Huawei Technologies has pledged to overhaul its culture and re-think the way it conducts business, expecting global uncertainty to mount in 2017 after sales growth slowed. China’s largest telecommunications equipment maker expects a 32% rise in revenue to 520bn yuan (US$75bn) in 2016, rotating CEO Eric Xu said. That’s down from the 37% growth it posted in 2015. The company now needs to re-tool its management approach to zero in on customers’ needs, while staunching costs and avoiding “blind optimism and rhetoric”. 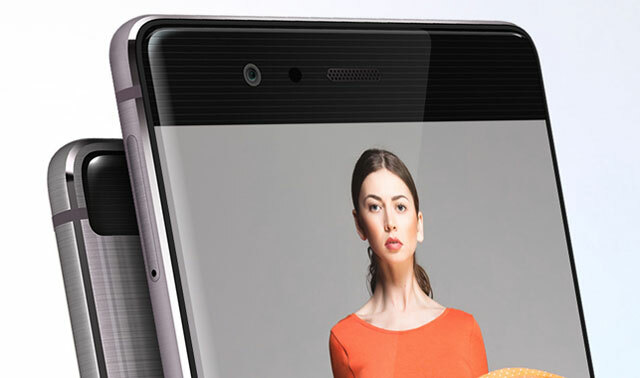 Huawei, which debuted its first Android device in 2009 and is now the largest smartphone maker after Apple and Samsung Electronics, has made significant inroads into markets from the US to Europe. But Chinese rivals from Oppo to Vivo have taken the lead back home and its business of selling networking gear to wireless carriers is vulnerable to political swings. Those include a rise in costs that outpaced revenue and gross margin growth in 2016. Xu outlined a laundry list of time- and money-wasting activities to root out, including “empty talks in offices that are far removed from actual business” and “fancy” internal promotional videos and sides. He wants more independent thinking and visits to key operations from base stations to stores. More fundamentally, Xu — one of several executives that rotate in and out of the top position — urged a shift in attitude and mindset from merely responding to customers to actively evolving into a technology leader. He wants to build research and innovation centres around the world. And he warned of internal disruption as employees are trained and re-assigned to the field. “Our human resource policy should help reduce entropy in our workforce,” he said. Founded in 1987 by former army engineer Ren Zhengfei, Huawei is one of several Chinese companies trying to compete in the global technology market. It remains a global leader in carrier equipment and its latest smartphones — the P9 and P9 Plus — have proven popular in higher-end markets. It posted a 37% jump in overall 2015 revenue to 395bn yuan, and shipped roughly 100m smartphones globally. However, smartphone sales are expected to grow by a single-digit percentage in 2016 for the first time, according to IT researcher Gartner. Xu said Huawei must continue to evolve into a true premium brand and adapt to a rapidly shifting market.